← Variety is the Spice of … Everything! 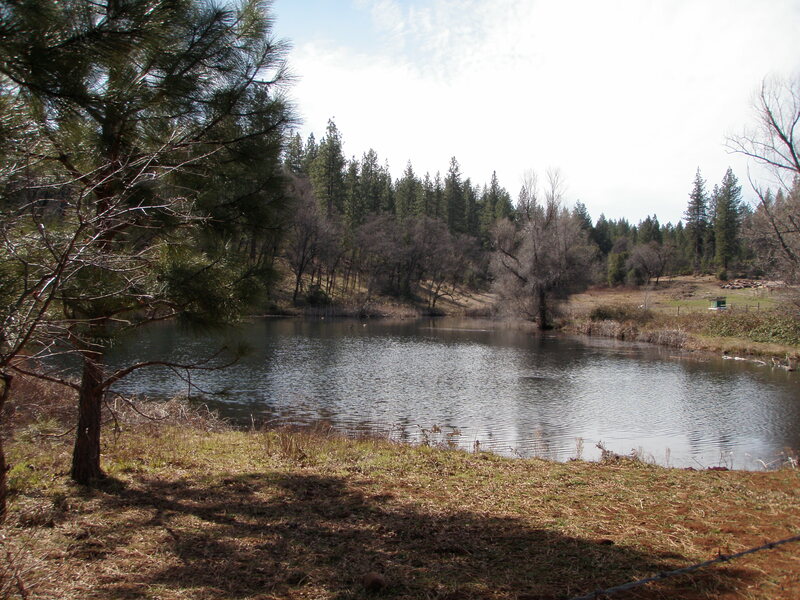 The issue of water use is a very hot topic in the West, especially in my state of California, where the expectation is to reduce water use by 25 percent across the board. I’m acutely aware of the problem because the water for my kitchen garden comes from a well fed by a shallow spring. The pump doesn’t have to pull water very far, but the spring refills relatively slowly. If I water too heavily, the pump can’t refill the pressure tank fast enough. Not to mention that it will pull sediment (which is not good for the pump, water lines or appliances). So I hand water the kitchen garden once a day – sometimes twice in really hot, windy weather. 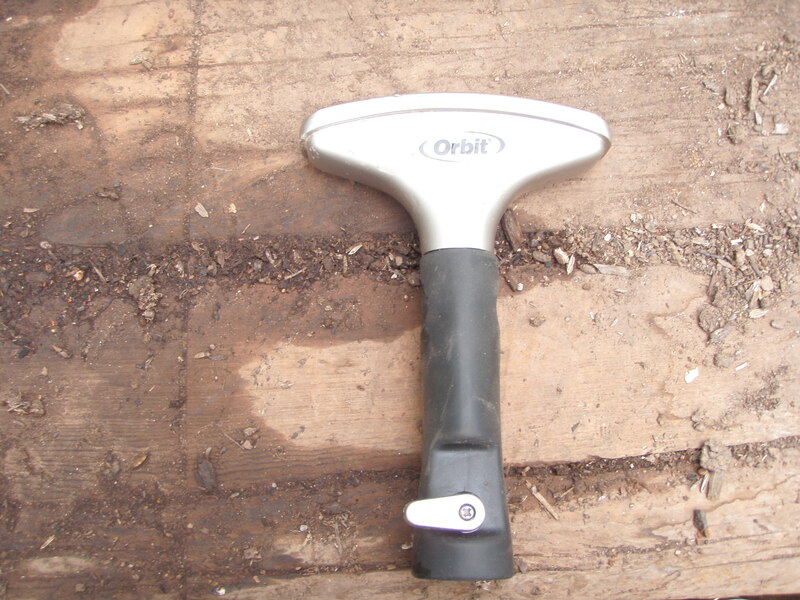 The key to water retention is lots of humus in the soil, but I think it helps if you have the right tools. As you can see, this one’s been around a while. It’s not really useful for hand watering in many cases, because it throws a heavy jet of water. However, the handle does help control the output, and I can throttle it back to a slow drizzle to water seedlings in individual containers without getting everything else wet. What I mostly use it for, though, is washing the milking equipment and mixing the grain we soak for the pigs. This is another oldie but goodie. Being brass, it will probably outlast me. The adjustable ring allows you to get everything from a jet stream to a fine spray. If I’m misting just-sprouted seedlings, I use this one. Since it’s round, it does tend to waste water, because I’m rarely watering things that are round. A jet from this is also good for drowning aphids; it washes them right off the plant. Lots of choices with this patterned trigger nozzle. The multi-purpose nozzle offers different options. There’s a fine spray, a heavier spray, a jet, a fan spray, a bubbler, etc. Although it’s convenient to have all those choices in one nozzle, I have to say that it doesn’t do any of those tasks as well as the single-purpose tools. And again, it’s round, when most of what I’m watering is rectangular garden beds. If I were working in a nursery, though, I could see that this tool could be pretty useful. Volume control makes all the difference. 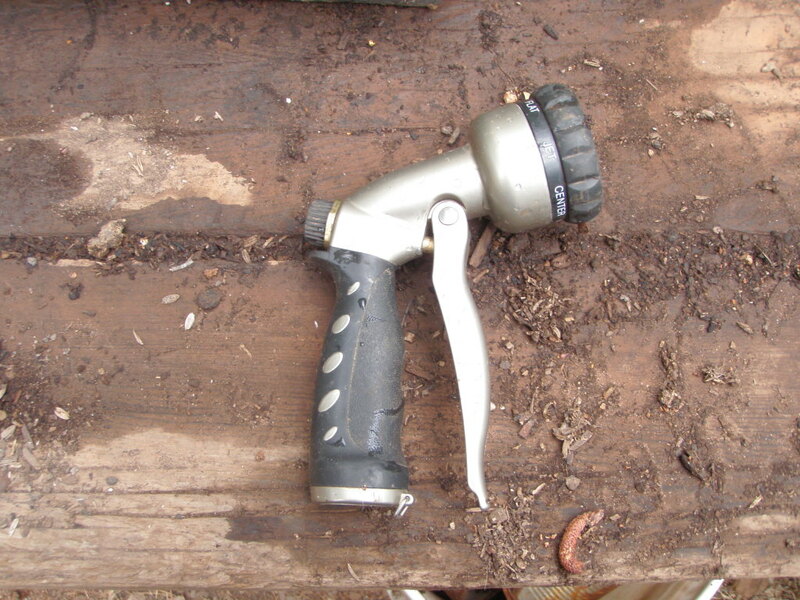 I once had a fan sprayer that belonged to my grandmother. After about 60 or 70 years, it (not surprisingly) finally died. Being the cheap sort, I got by, but eventually it became apparent that I really did need another one. 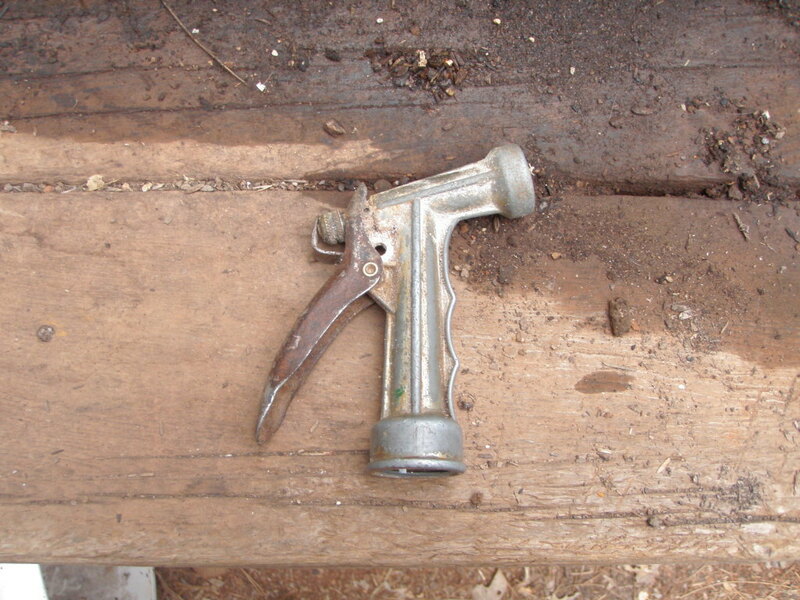 This is pretty much my go-to nozzle for garden watering. It throws plenty of water in a fairly short time without washing away soil as a jet or the round multi-purpose would do. If I’m watering fragile or small plants, I just stand farther away from the bed. And unlike many modern iterations of old tools, this one has a useful addition (as opposed to a frou-frou nuisance addition that just gets in the way). It has a volume control, so I can cut the water flow down considerably if necessary. Let’s hope I can get 60 or 70 years out of this one, too. What’s your favorite watering tool? 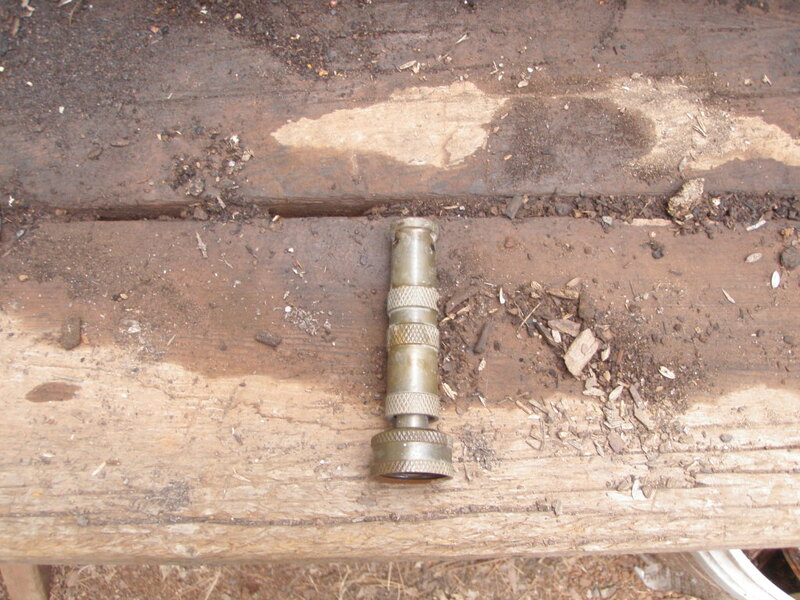 This entry was posted in Farms, Food and tagged drought, garden, nozzle, spring, tools, water, well. Bookmark the permalink.